Michael passes his driving licence. One day he’s arrested by a cop thinking he has stlolen his Rolls Royce and he is put in jail but a few hours later, Bill Bray comes to his rescue and Michael is released! Michael consults the dermatologist Arnold Klein because he has a skin disesase called Vitiligo which depigmentates the color of his skin. He meets the nurse Debbie Rowe. Michael appears in media adverts for Suzuki in Japon using Don’t Sop Til You Get Enough. Michael does backing vocals on the song Going Back To Alabama by Kenny Rogers and on “The Dude”, an album by Quincy Jones. The Jacksons receive the NAACP’s Image Award for best singing group of the year. Michael attends the American Music Awards where he receives three awards for Off The Wall (one of them is presented by sister LaToya) and he also pays tribute to Chuck Berry. Diana Ross is his date for the evening. LaToya attends the 38th Annual Golden Globe Awards. Michael buys a condominium in Encino. During a Diana Ross concert in Los Angeles, Michael gets on stage to sing Upside Down with her! Epic releases the single Can You Feel It. To accompany the song, a promotional short film called The Triumph is released. It’s conceived, written & produced by Michael and contains amazing special effects. 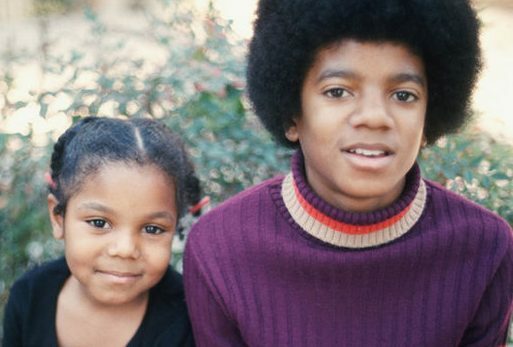 CBS airs a Diana Ross’s TV Special featuring Michael. Michael attend the Academy Awards with Diana Ross and then they go to an after party where he meets and befriends actress Brooke Schields. Michael does backing vocals on Carole Bayer Sager’s song Just Friends produced by Burt Bacharach & Michael. Michael appears on the cover of ’s NME which included an exclusive interview given to Danny Baker in Los Angeles . Epic releases the fourth and last single from The Triumph album titled Walk Right Now. The Jacksons start rehearsing for The Triumph Tour. Michael visits Katherine Hepburn in her Manhattan home and she attends a Jacksons concert at the Madison Square Garden . 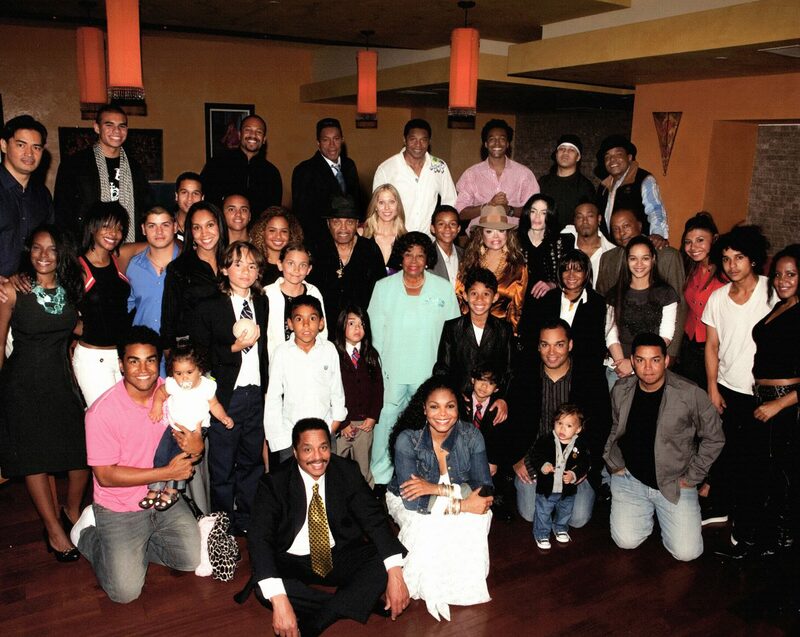 Birth of Marlon Jackson Jr, third child of Marlon & Carol. While at the Studio 55 in Los Angeles , Michael sings backing vocals on the song Don’t Let A Woman Make A Fool Out Of You by Joe Carrasco. Epic releases The Jackson Live, the first live album the group recorded during the Triumph Tour at the Madison Square Garden . Michael is on the cover of Jet Magazine in which he is voted most popular male entertainer.